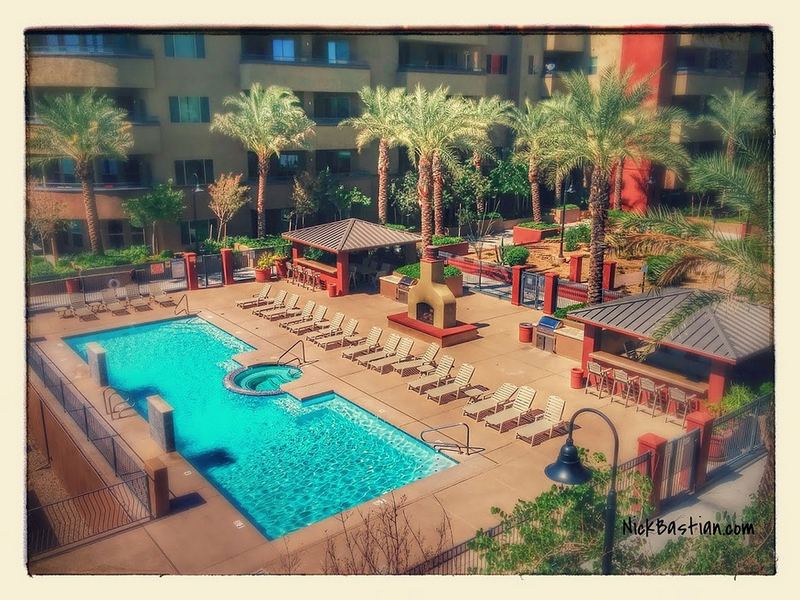 The North Shore Condominiums in Tempe are conveniently located near freeways, Phoenix Sky Harbor International Airport, the Mill Avenue District, Tempe Marketplace, Arizona State University, restaurants, golf, shopping, entertainment and so much more. Located on the North side of Tempe Town lake, the Northshore Condominiums offer some amazing views in a resort-like setting. Built in 2008, these 134 condominiums offer convenience, luxury and lifestyle that is hard to beat when it comes to lakefront living in this part of Tempe. The widget below shows homes currently for sale at North Shore. Just click on the property to be taken to a page with complete details. To see any of the homes at north Shore, call Tempe real estate agent, Nick Bastian at 602-803-6425 to set an appointment. Living on the north shore of Tempe Town Lake is a great way to live an urban lifestyle while enjoying many of the recreational activities available in the area. Boating, hiking, biking and more can all be done from this great location. In the photo below, you can see the well manicured lawn, the beautiful pool and the ramadas where they have BBQ grills and a great place to relax. From this area, you are just steps away from a great walking / bike trails along the lake. Several different views are available from the condos at Northshore. The units facing the courtyard ( pictured above ) have views of the water, some can see Sun devil Stadium and down to Hayden Ferry. From the layout of the building, you might be able to get a feel for how the units are aligned within the community. The shot below shows the layout of the third floor from the North Shore building. 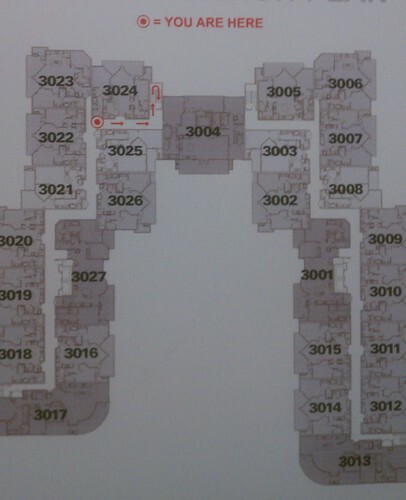 Each floor is basically the same, they just have different numbers coinciding with their floor number. Elevators and or stairwells will get you to your unit. Underground parking is available at Northshore and is secured by an electronic gate. These condominiums fit many lifestyles from professionals, students wanting to be close to ASU, “snow birds”, investors etc. have all enjoyed purchasing homes at Northshore. From the North Shore Condominium Home Owners Associate web site, residents and perspective owners can gather a lot of helpful information. We can assist you with contacting Northshore once you close to help ensure a smooth transaction. Mailbox keys, entryway, elevator, pool and exercise room key fobs along with parking garage remotes for North Shore should be given to each owner at close of escrow. If you are not given the key fobs or remotes, you will want to contact the appropriate parties to get them. Again, if you would like more information or if you would like to see any of the homes for sale at North Shore, please contact Nick Bastian with Realty Executives at 602-803-6425. We are happy to help.